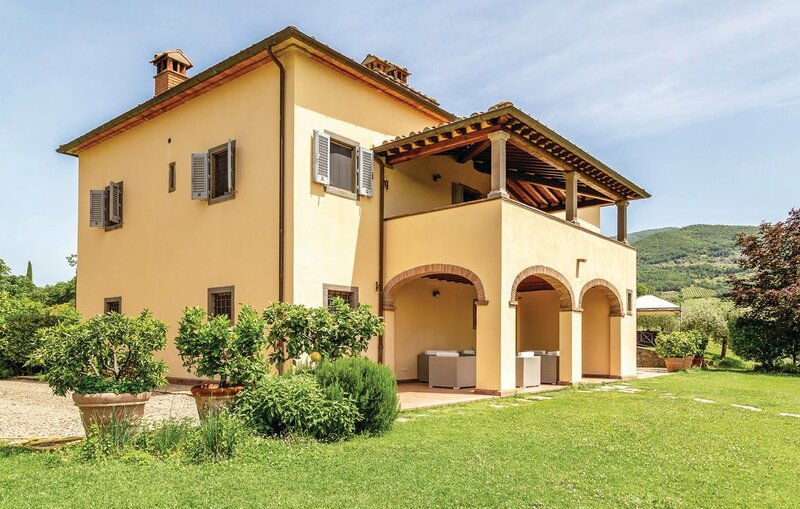 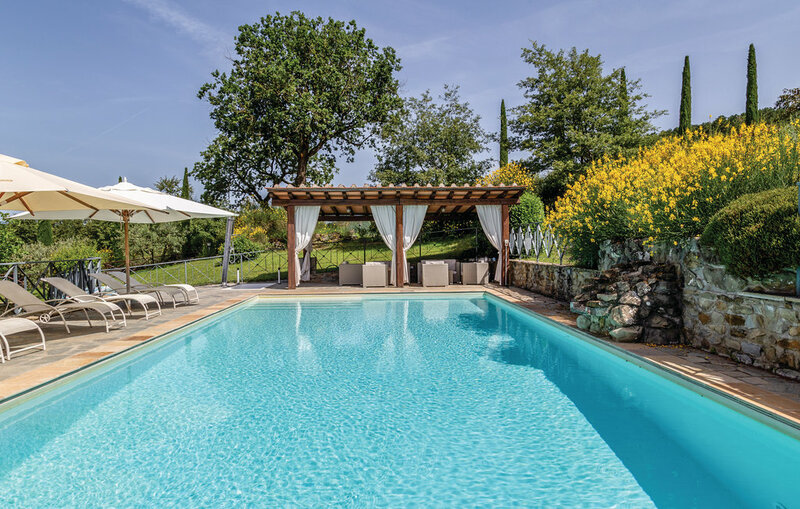 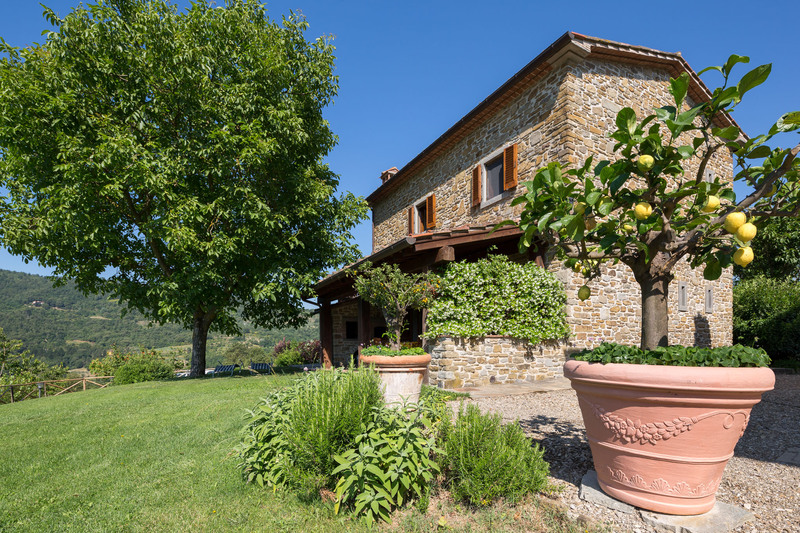 Il Castelluccio is a charming country house with a nearby restored barn and it is situated on a hill in the middle of a vineyard and olive groves that are part of the farm with the same name. 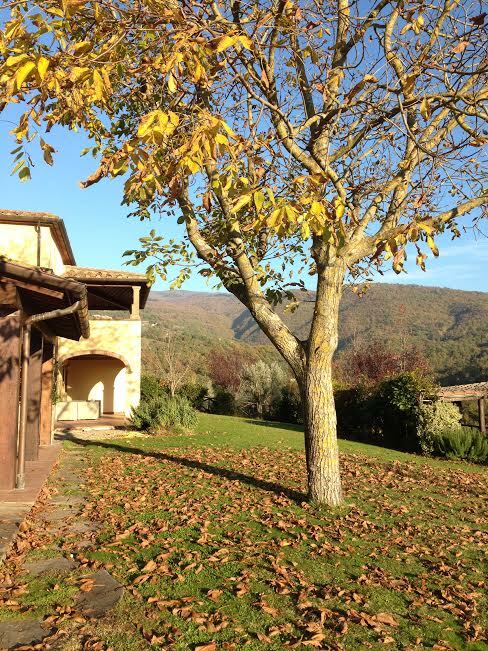 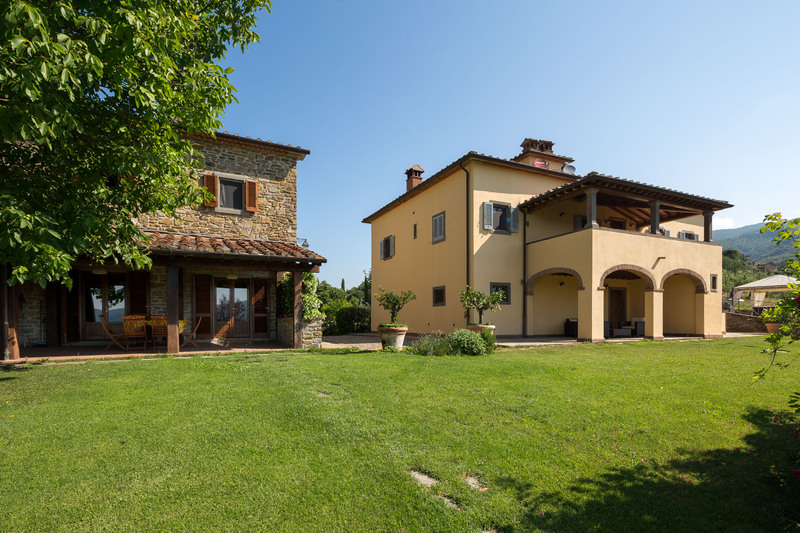 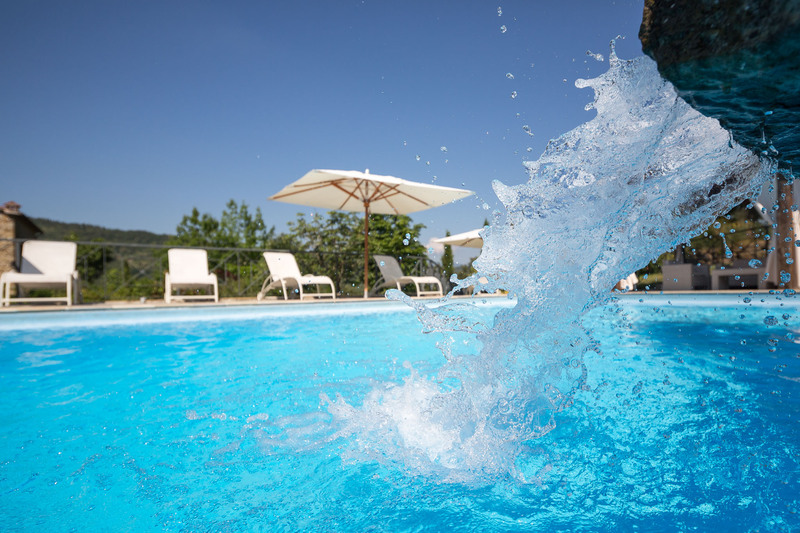 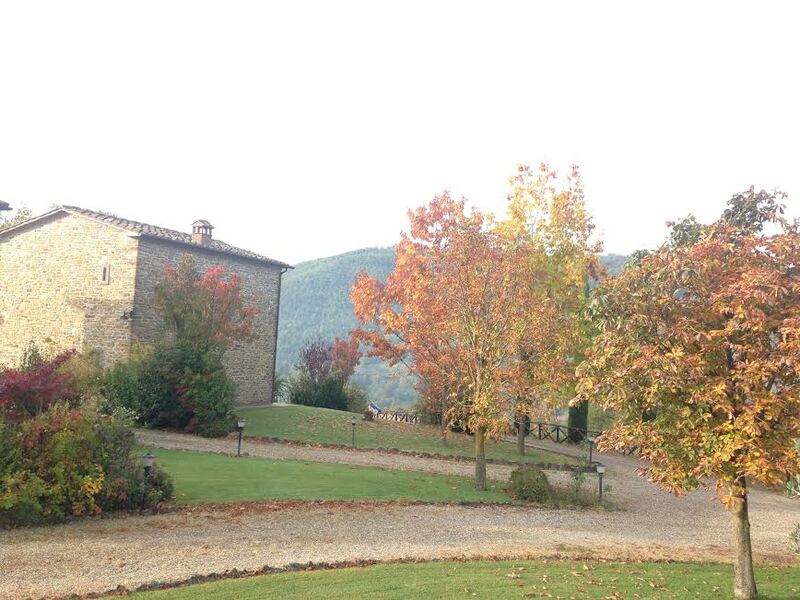 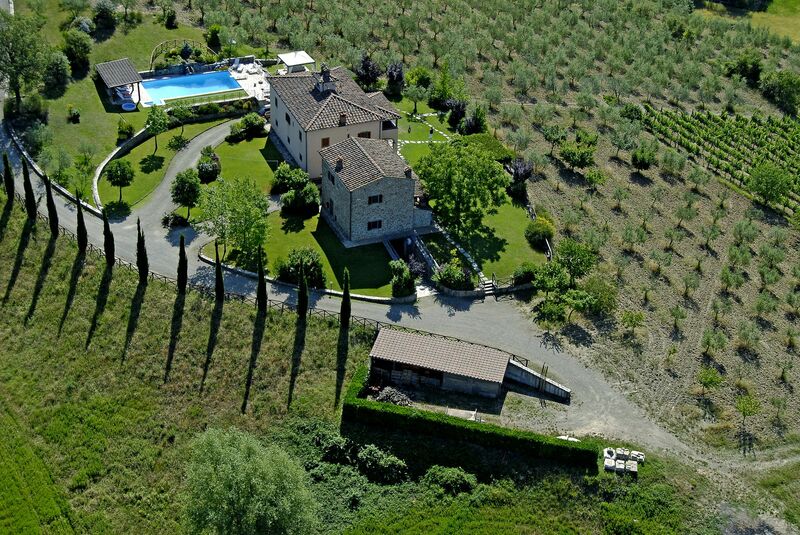 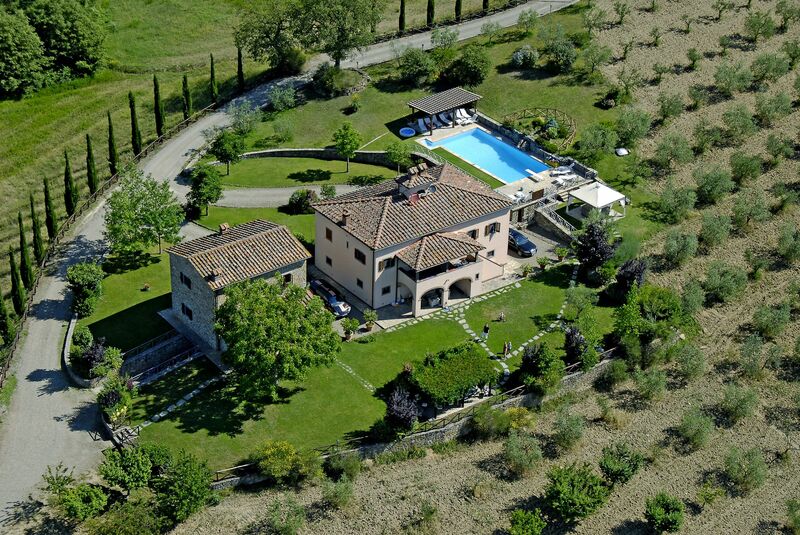 It is located in the romantic Casentino valley at a short distance from Arezzo. 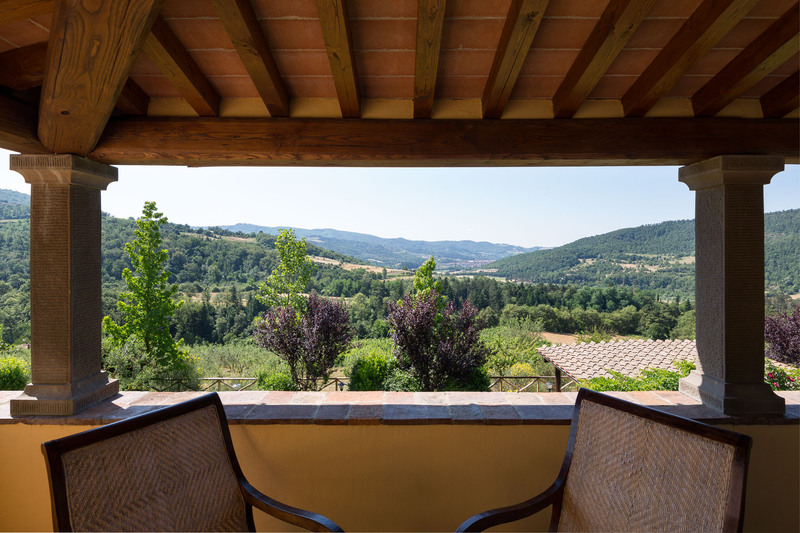 It’s closeness to famous Italian art cities offers the possibility to effect daily excursions to places like Florence , Siena, Assisi, San Gimignano, Cortona.